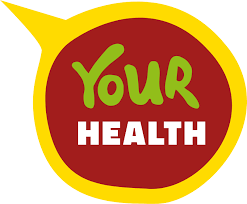 Is your health important to you? 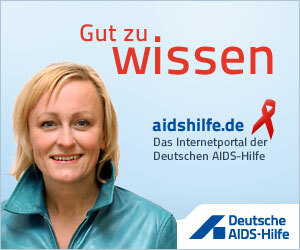 | Aidshilfe Kiel e.V. Get more informations and klick ..